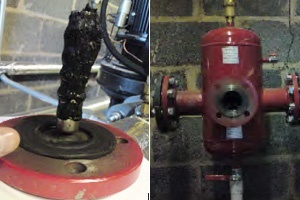 An 80mm and 100mm Magnetic Microbubble Air & Dirt Separator have been monitored in a couple of local authority buildings during 2009. 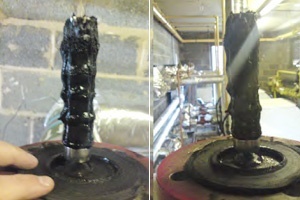 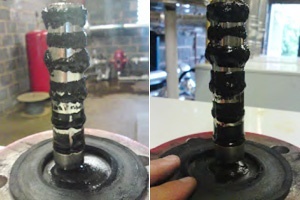 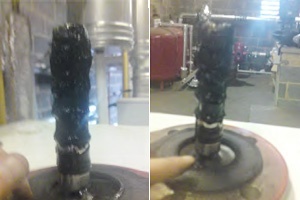 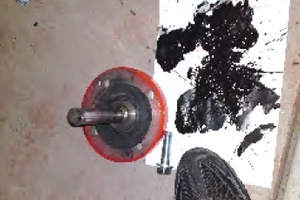 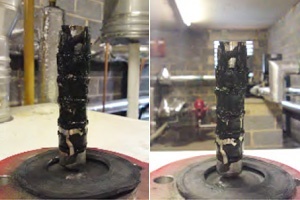 The pictures show periodic removal of the permanent magnet and magnetite, the results have been excellent. 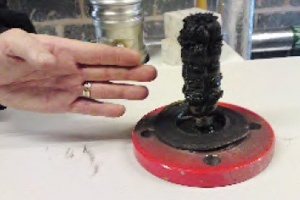 The Magnetic is the "flagship" of the range. 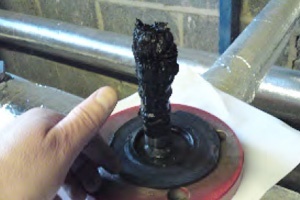 All air & dirt separators need to be flushed or cleaned on a regular basis for smooth operation of the system. 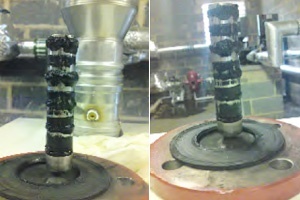 Full low loss/low velocity headers can also be fabricated to an approved design, see the illustration on this site or submit your own drawing.